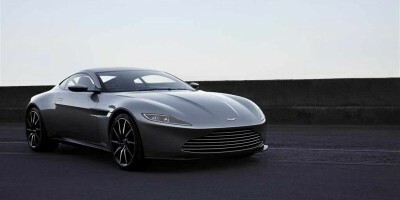 Aston Martin One-77 is the limited edition two-door coupe produced from 2009 to 2012 and sold in 2011-12. The company manufactured only 77 units of this car, which is also evident from its name. The basic specifications of One-77 include the 7.3 liter Alloy Quad Overhead Camshaft V12 engine that produces whopping 750 horsepower and 750 Nm torque, which is distributed to rear wheels only via a six-speed automated manual transmission. These specifications empower the sports car to accelerate from 0 to 100 km/h in 3.7 seconds, and attain a supreme speed of 254 km/h. As far as the design is concerned, it has a carbon fiber structure with handcrafted aluminum body panels, front splitters and rear diffuser all made of carbon fiber. 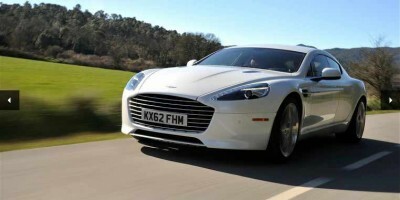 All the 77 units of Aston Martin One-77 were sold for GBP 1.15 million till the end of 2012. It is now a precious sports car and is valued much more than the retailed price.